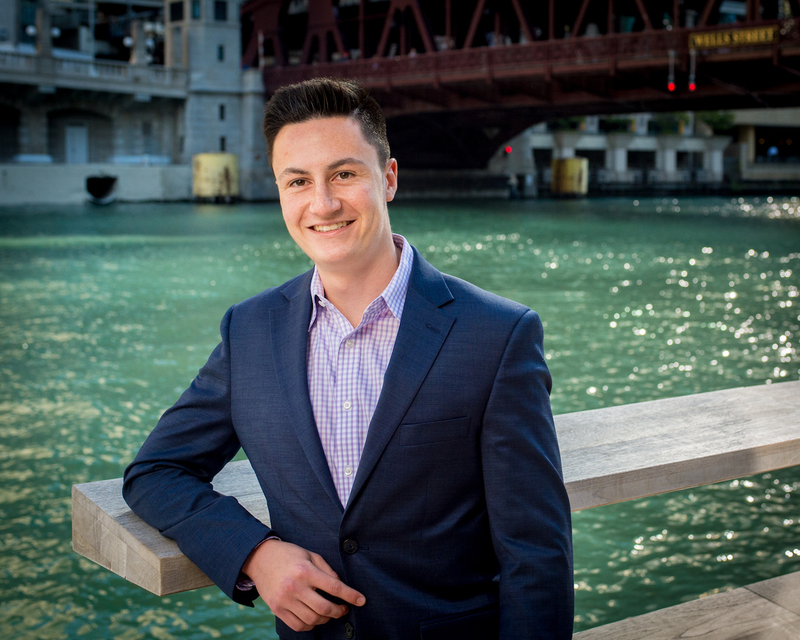 As a Quantitative Research Analyst, Zach supports all project phases from setup to final analysis, with a focus on day-to-day operations and project execution. He’s particularly passionate about visualizing data in ways that help tell compelling stories. Zach joins us at Kelton with a plethora of internship experience where he gained valuable marketing strategy exposure through his work with both startups and Fortune 500 companies. During his time at the University of Iowa, Zach was honored as one of 16 students to be selected into the Tippie College of Business Marketing Institute. He graduated from the University of Iowa with a B.B.A. in Marketing and a Leadership Certificate. In his free time, Zach enjoys staying active. Originally from the Chicago suburbs, Zach can often be found playing recreational sports with his friends and family. In addition to staying active, Zach has a passion for traveling. He realized the value of having new cultural experiences during his time studying abroad in Florence, Italy.